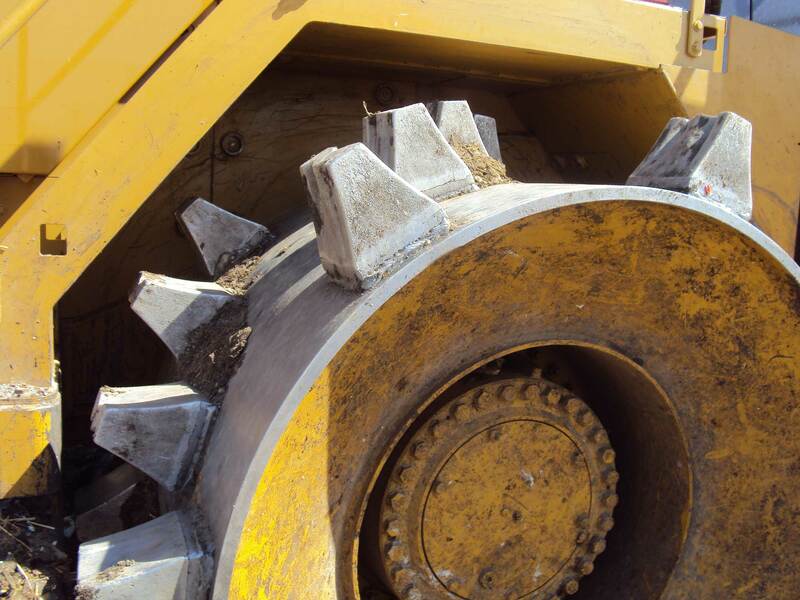 With Macpactor’s laterally opposed multi-directional and all-traction M-Trax Diamond Tooth system, your landfill compactor wheels will do more and last much longer. Whether your compactor wheels have reached the end of their service life, or you’d simply like to upgrade and explore the benefits of Macpactor’s innovative compaction technologies, our compactor wheel repair and re-cleating services give you the support you need. 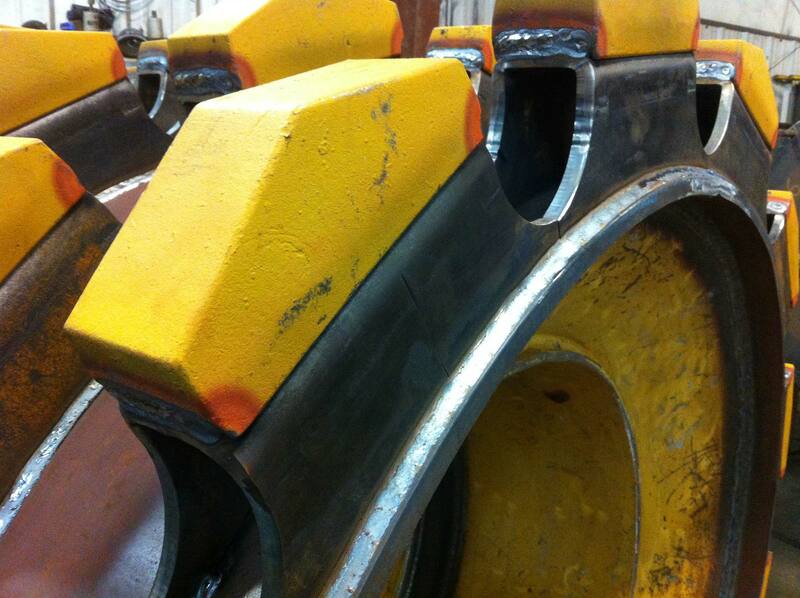 We offer a Refurbishment programme for Soil Compactor wheels. 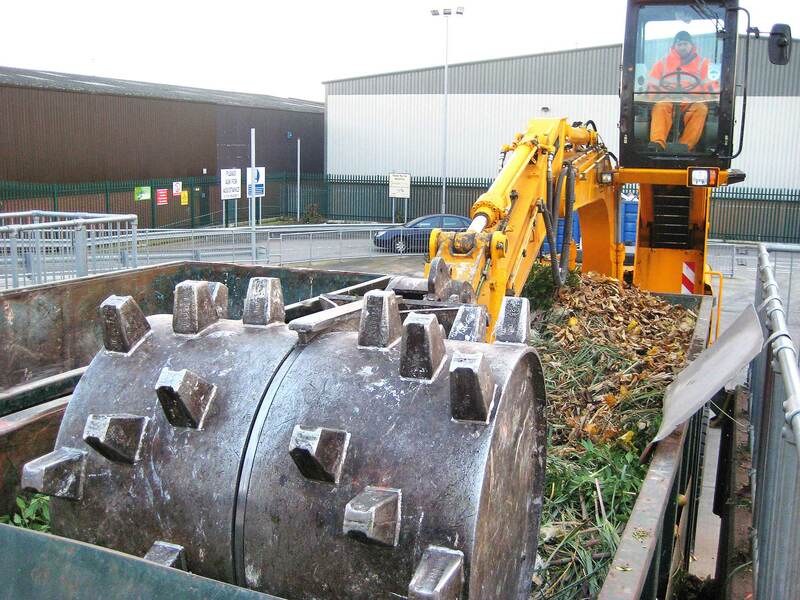 • when covering the waste, the Semi `U` Blade can position the cover material in a more accurate controlled manner when fitted to a Compactor or Dozer. Macpactor Compaction Technology recognize that for the customer to gain the full benefit from the MACPACTOR range of Compactor wheels, it makes perfect sense to channel the waste materials directly into the path of the Compactor wheel. The unique Macpactor cleat designs and specifications are unmatched for their longevity, demolition and resulting COMPACTION. 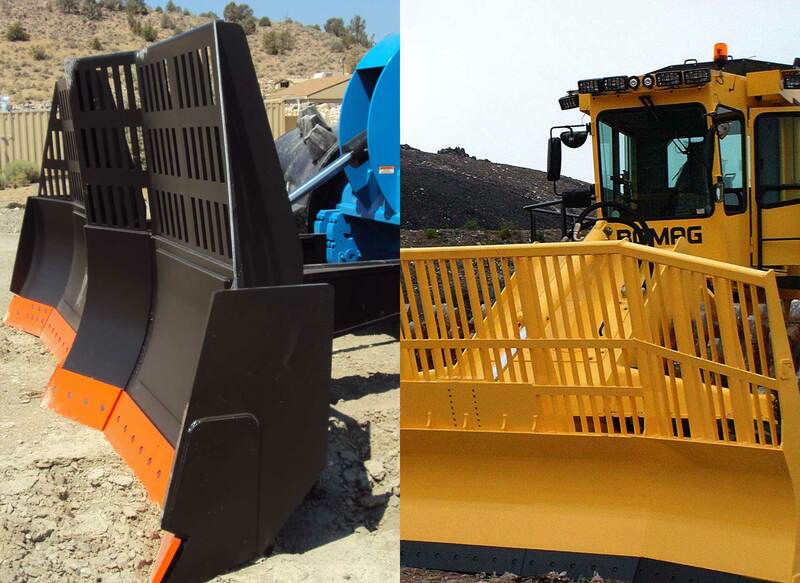 The multi-angled ‘M’ shaped blade concept creates a strong, rigid construction ideal for the tough environment in which Landfill Compactors and Track dozers have to operate. The Macpactor Compax™ wheel system is the simple, efficient way to reduce your transport costs by as much as 75% on containerised civic amenity and trade waste. 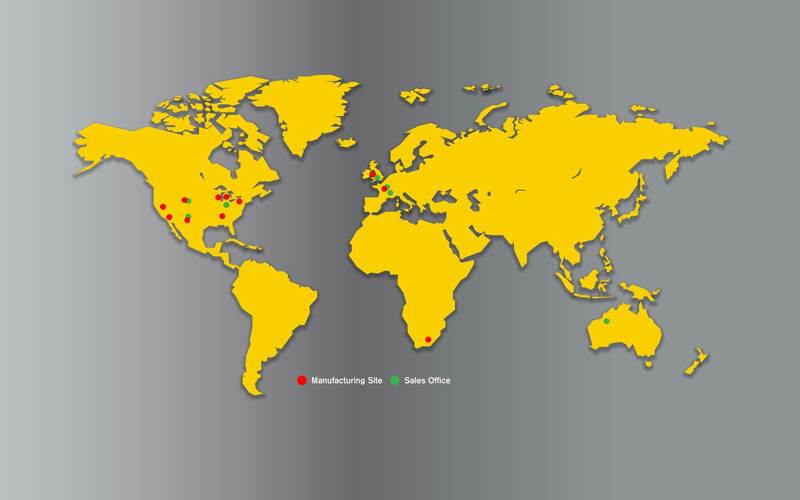 Want to know more about the benefits of Macpactor technology?